He was 300 miles south of the crime scene. But Cooper didn't know that, on that particular morning, members of the Portland Police Gun Violence Reduction Team had tracked him down – on a warrant for the out-of-state homicide – to the "24-hour Fitness Super-Sport Gym" at 4546 S.E. McLoughlin Boulevard, just south of Holgate. While some officers took Cooper into custody, others located and seized the loaded handgun in the locker he'd been using at the club while exercising. According to the Lakewood Police Department, Cooper was one of five present at a "gang shootout" that left a bystander dead. The victim had come to the Lakewood-area nightclub to pick up his girlfriend after her bartending shift. 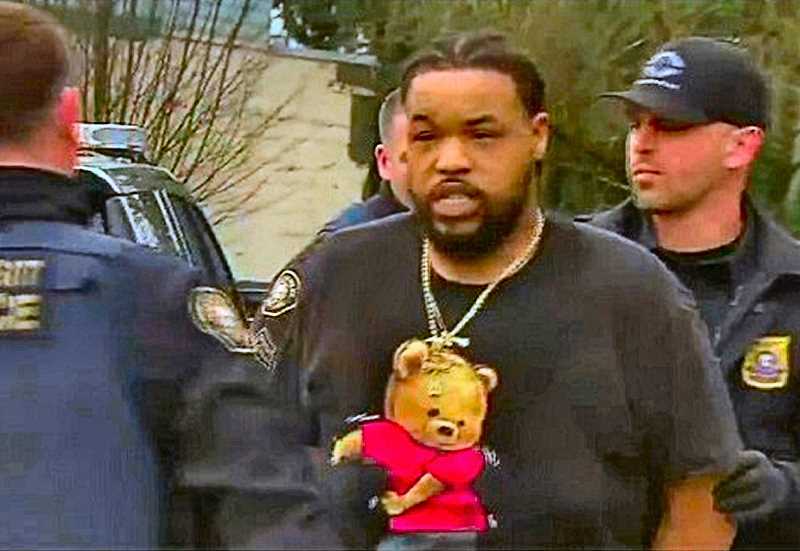 Although his combined bail for the Portland gun charges was only $5,000, Cooper is still in jail on a U.S. Marshall's Hold for the Washington warrant.